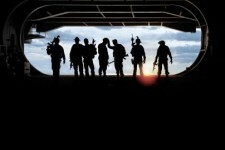 An unprecedented blend of real-life heroism and original filmmaking, "Act of Valor" stars a group of active-duty U.S. Navy SEALs in a film like no other in Hollywood's history. 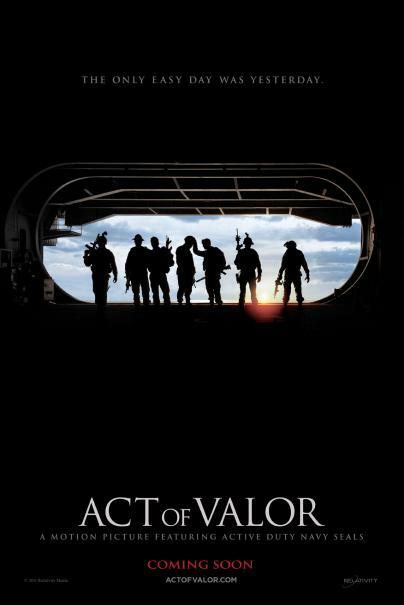 A fictionalized account of real life Navy SEAL operations, "Act of Valor" features a gripping story that takes audiences on an adrenaline-fueled, edge-of-their-seat journey. When a mission to recover a kidnapped CIA operative unexpectedly results in the discovery of an imminent, terrifying global threat, an elite team of highly trained Navy SEALs must immediately embark on a heart-stopping secret operation, the outcome of which will determine the fate of us all. "Act of Valor" combines stunning combat sequences, up-to-the-minute battlefield technology, and heart-pumping emotion for the ultimate action adventure film–showcasing the skills, training and tenacity of the greatest action heroes of them all: real Navy SEALs.